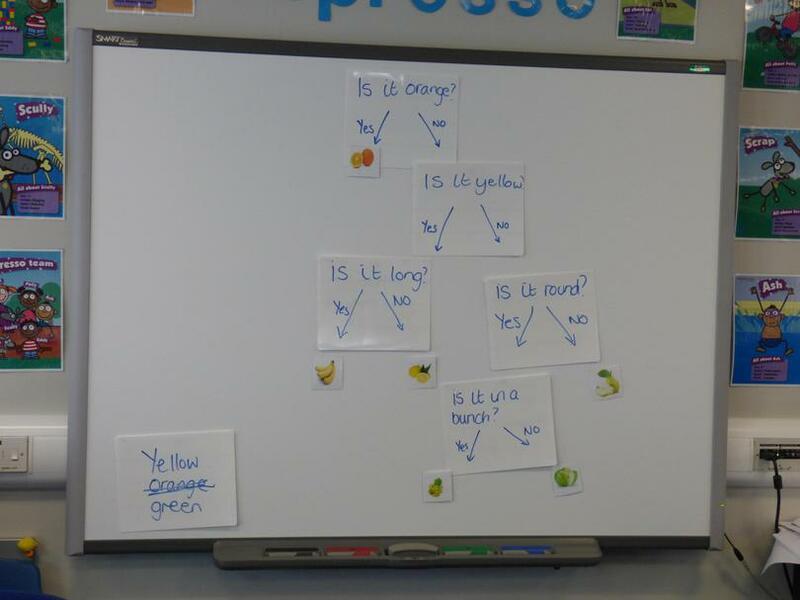 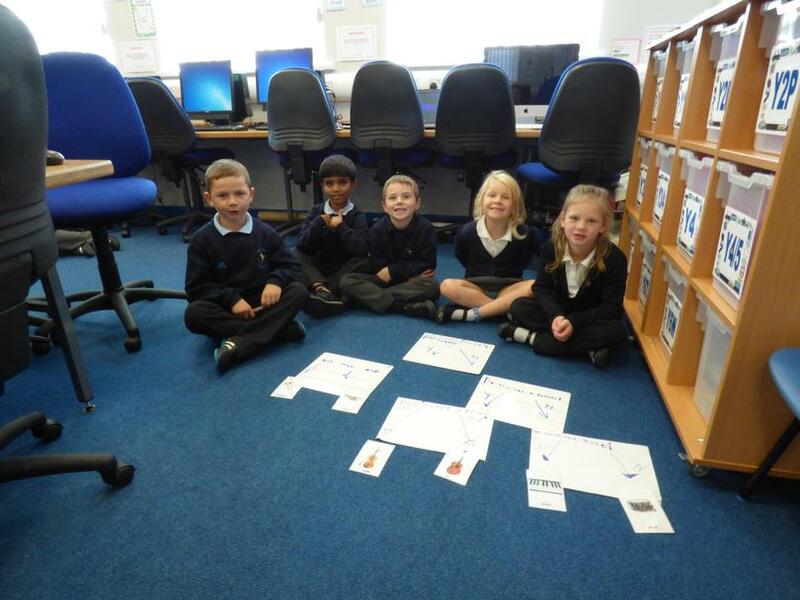 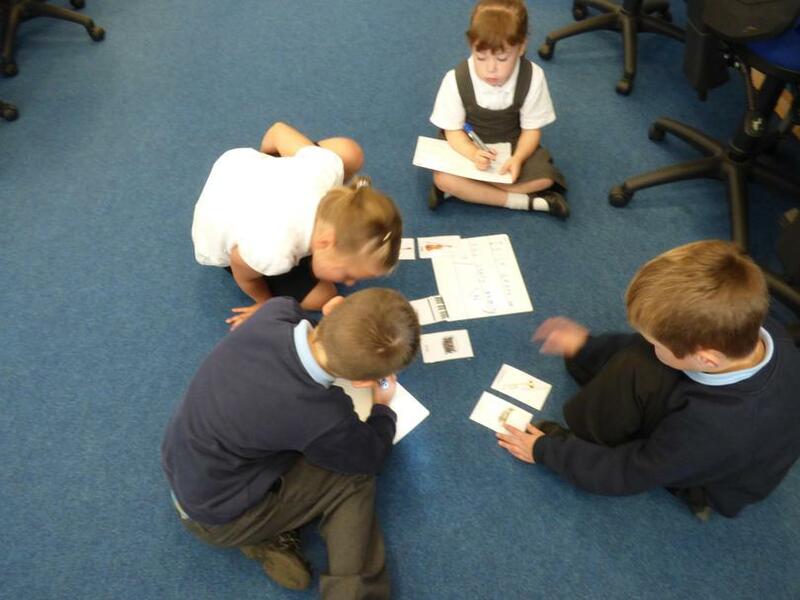 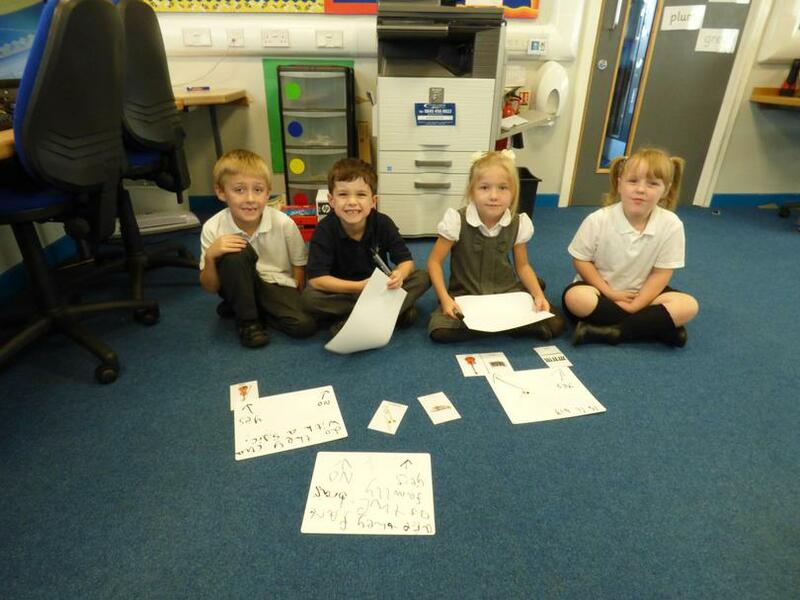 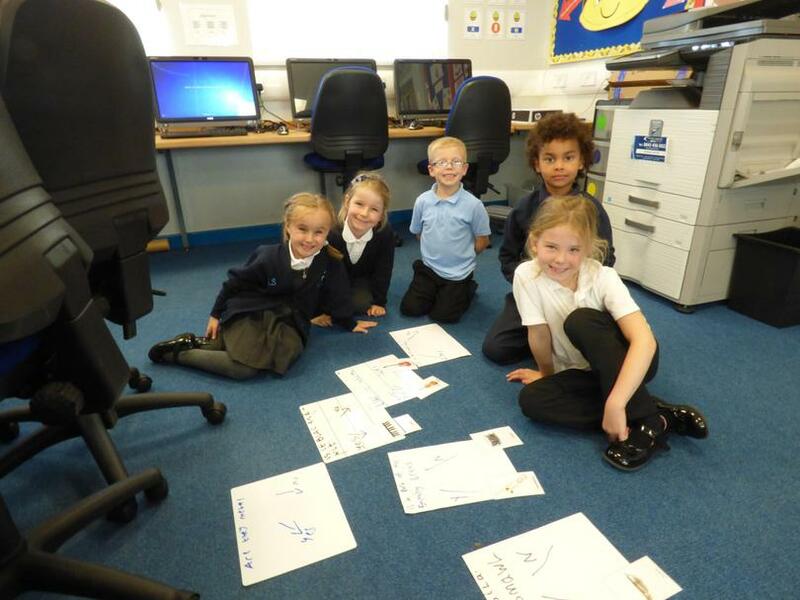 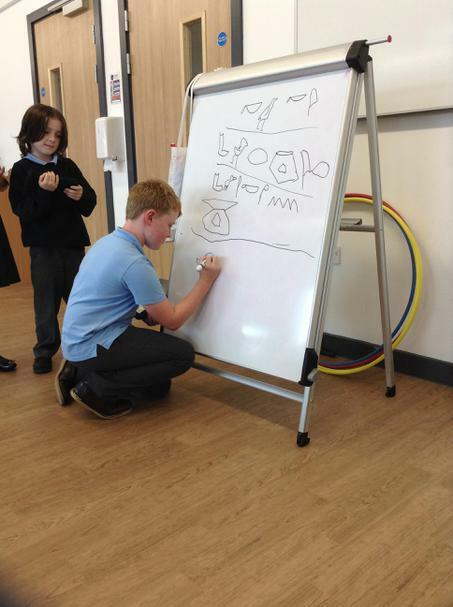 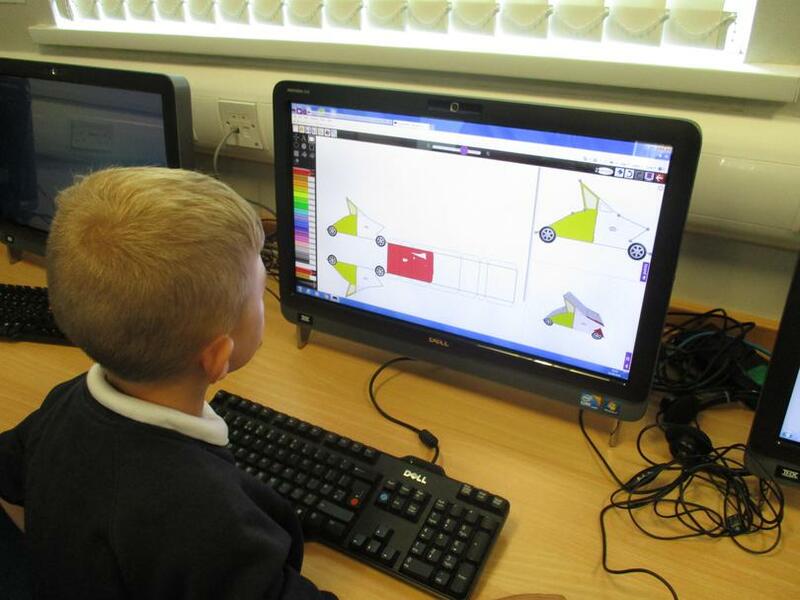 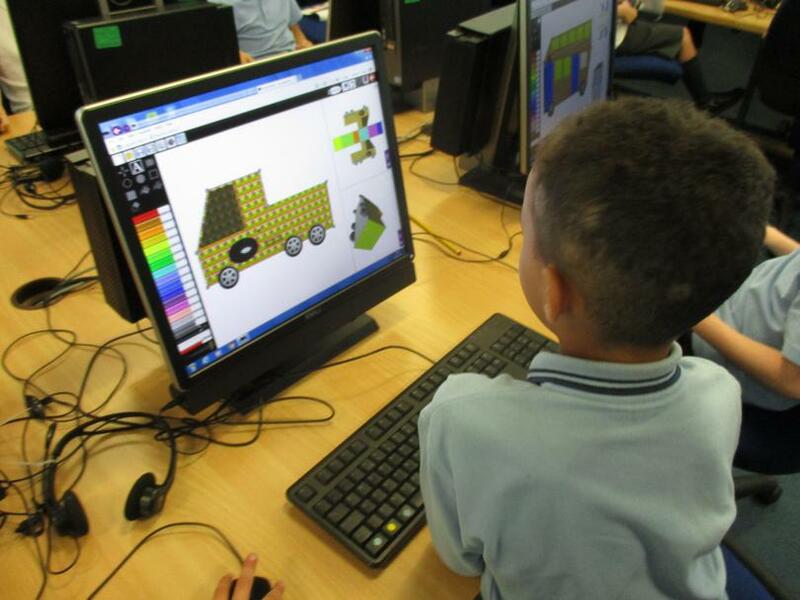 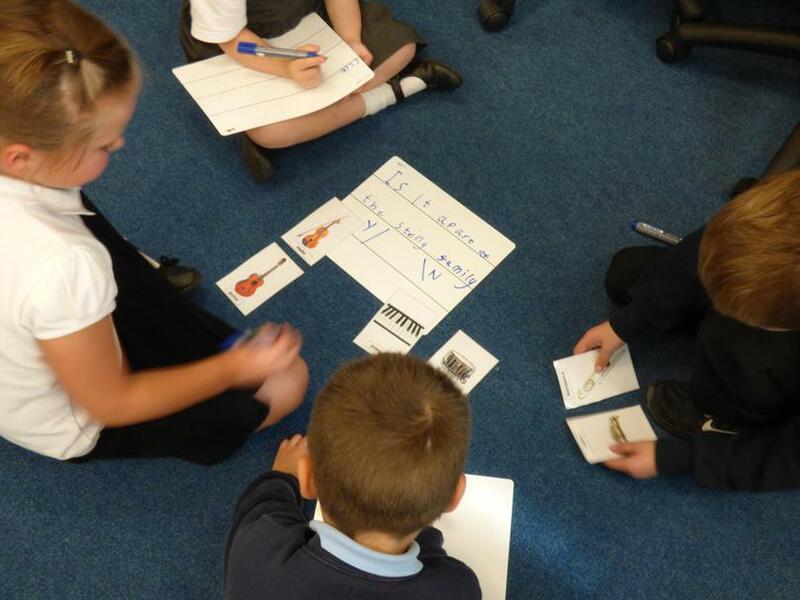 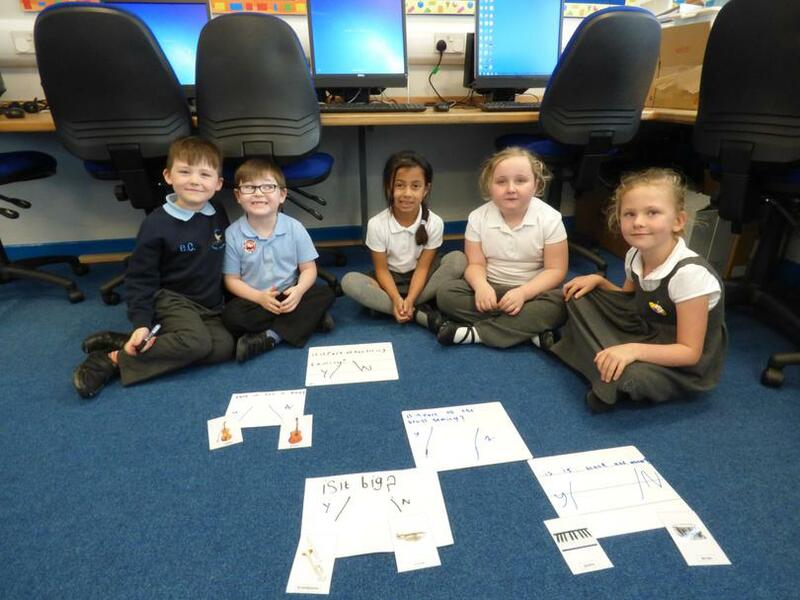 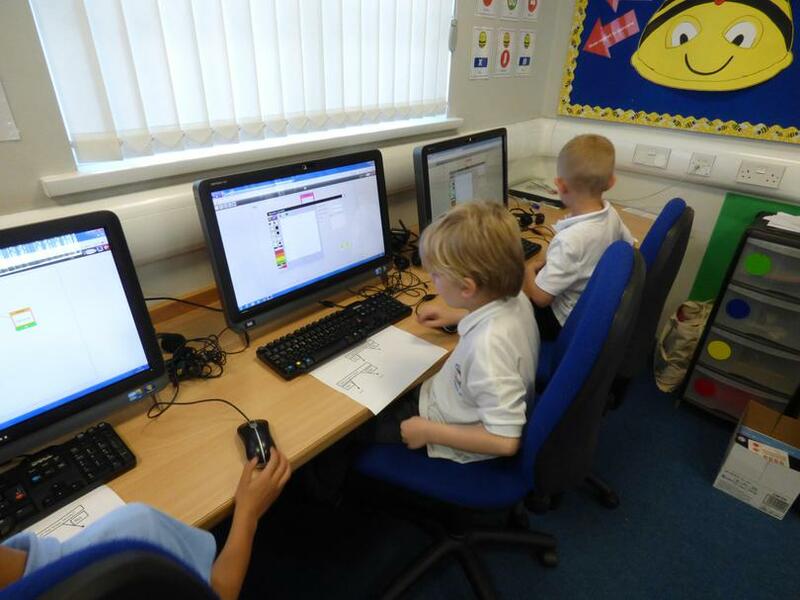 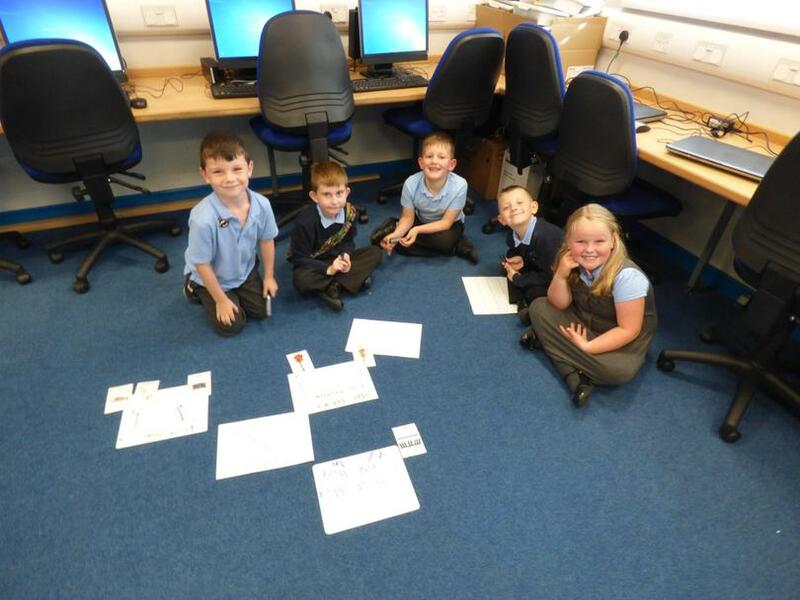 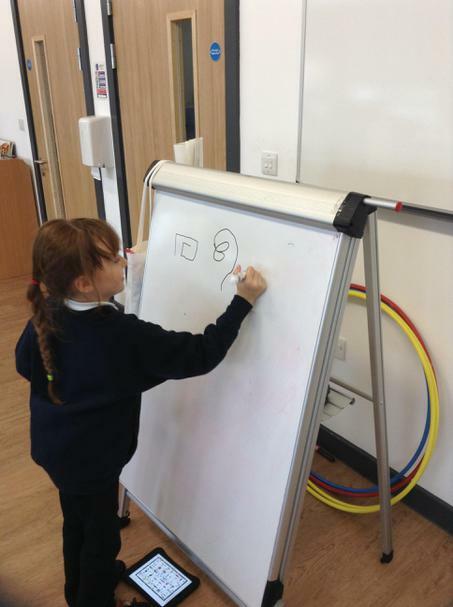 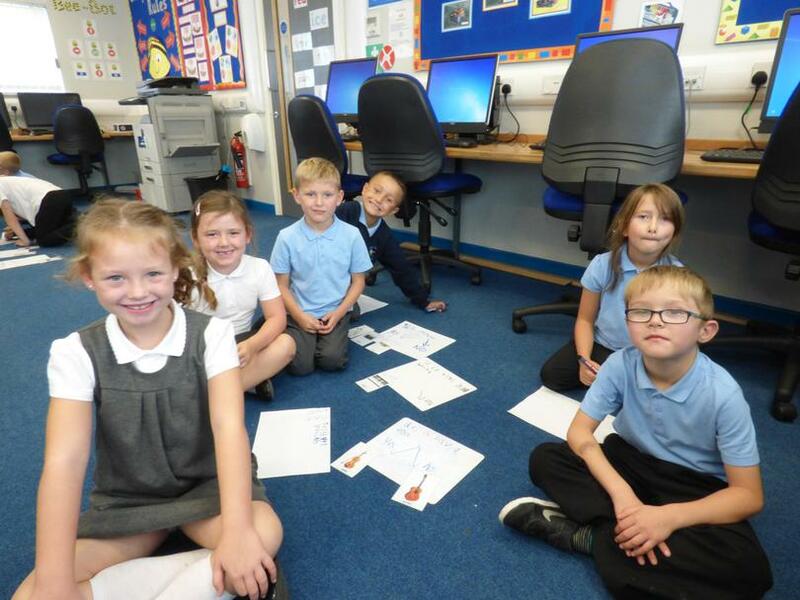 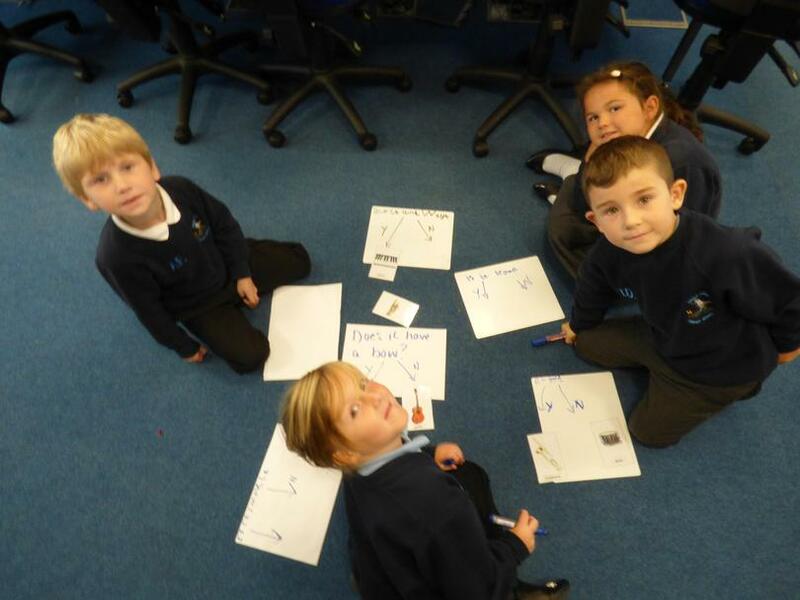 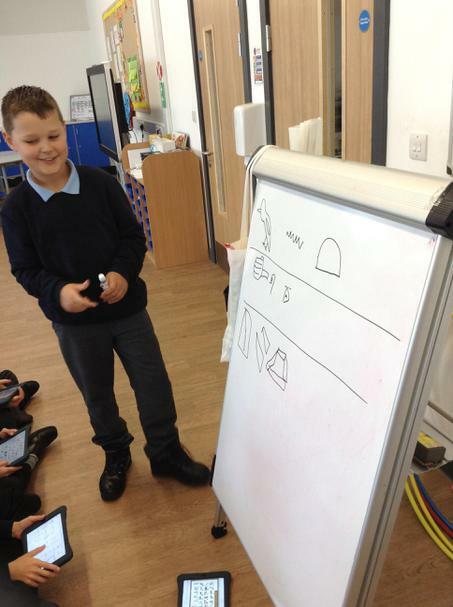 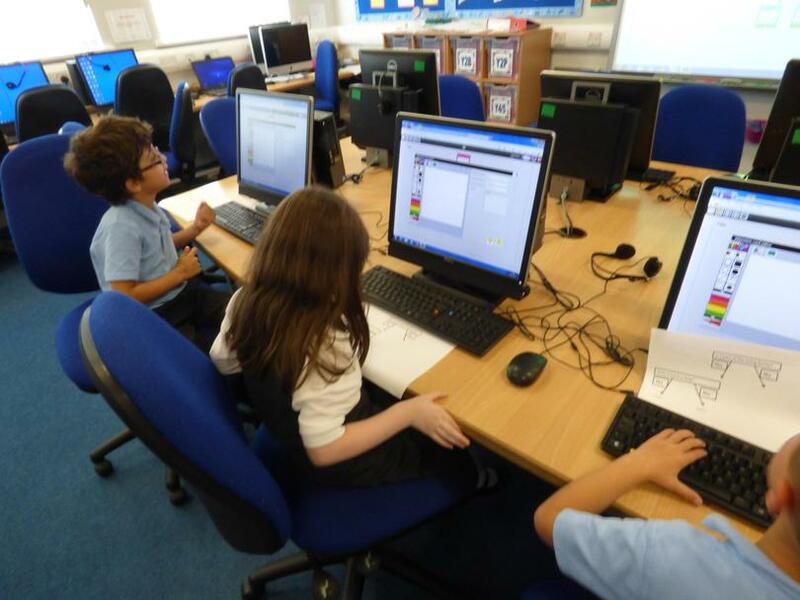 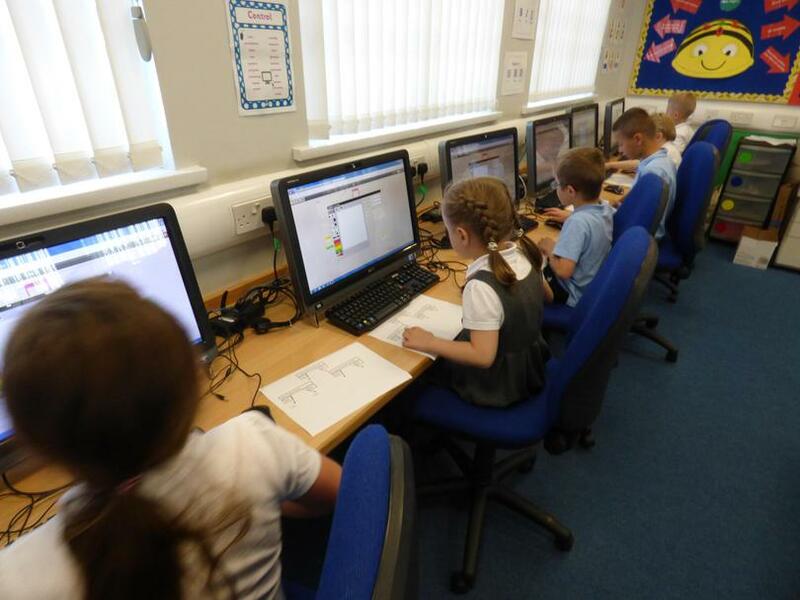 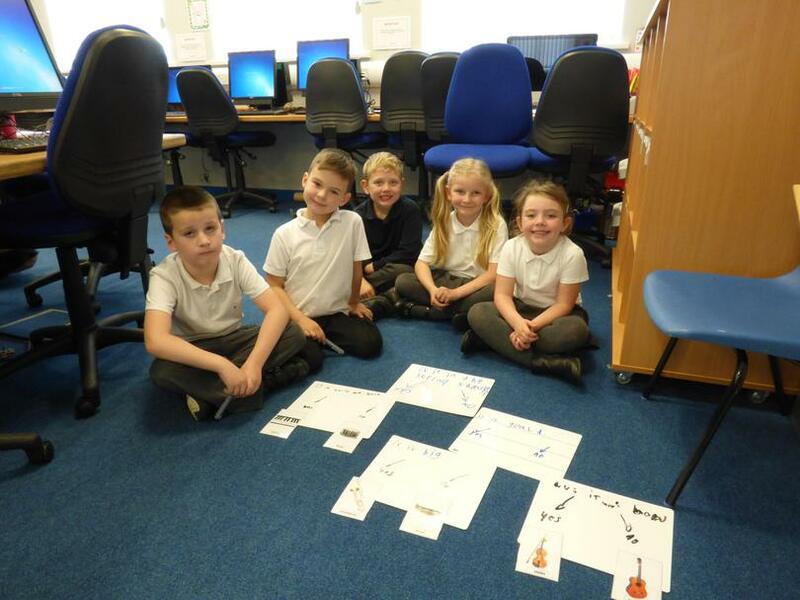 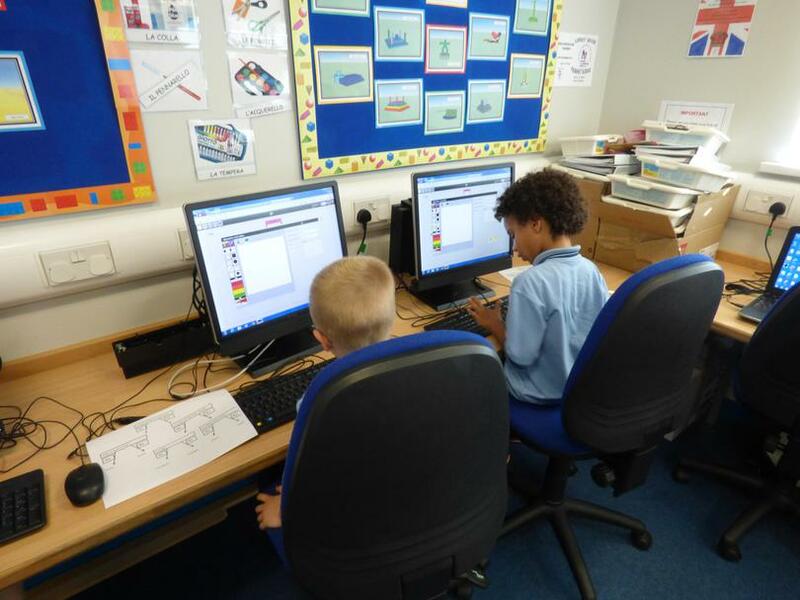 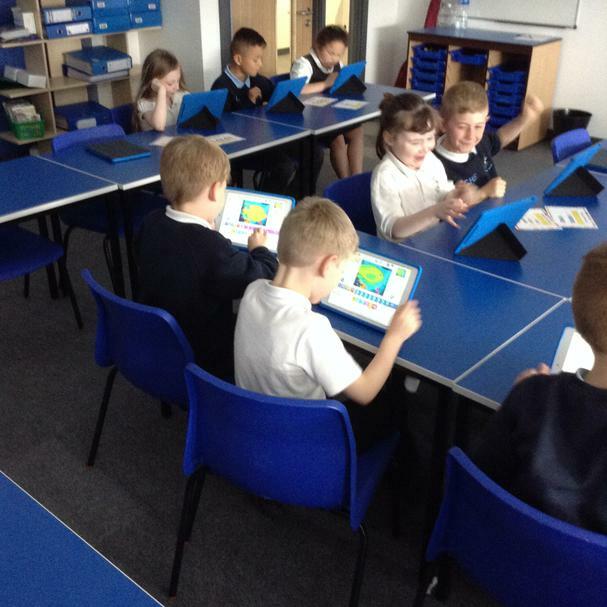 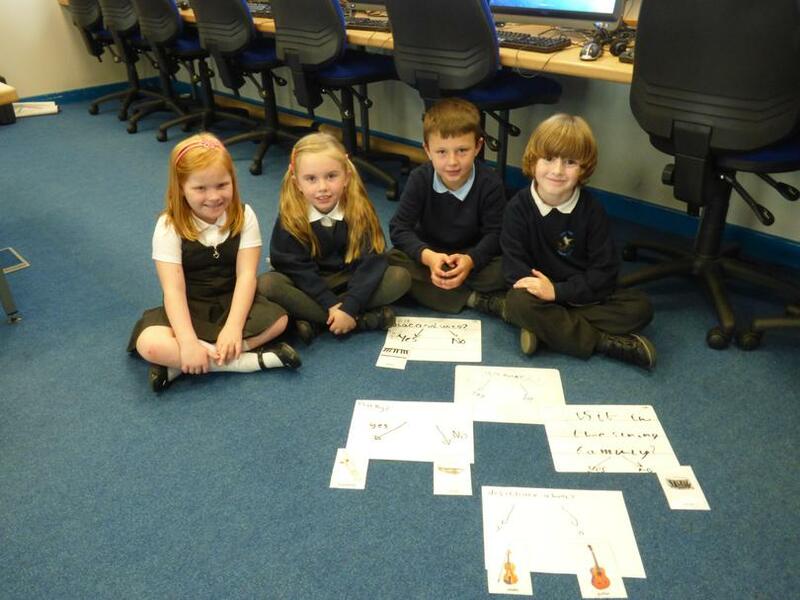 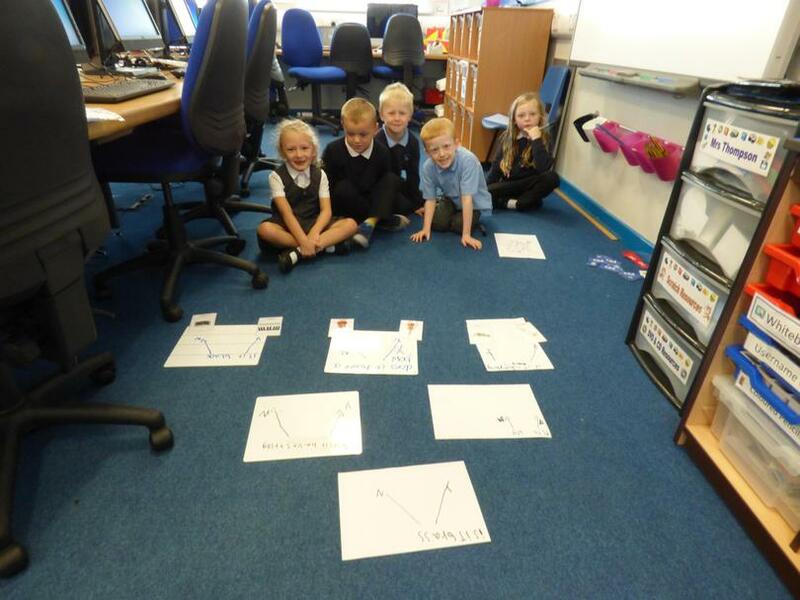 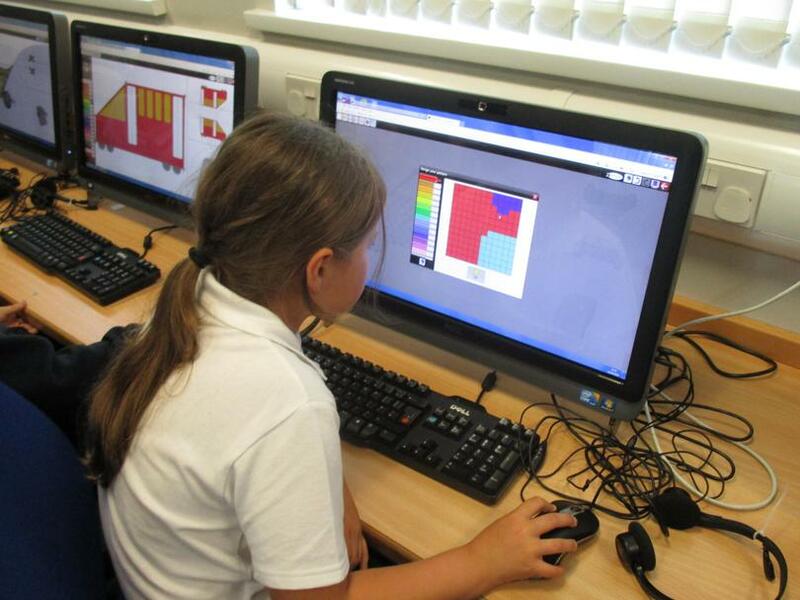 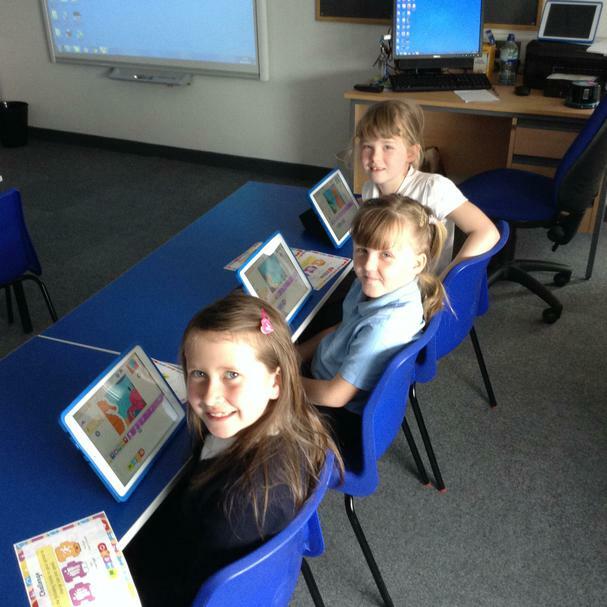 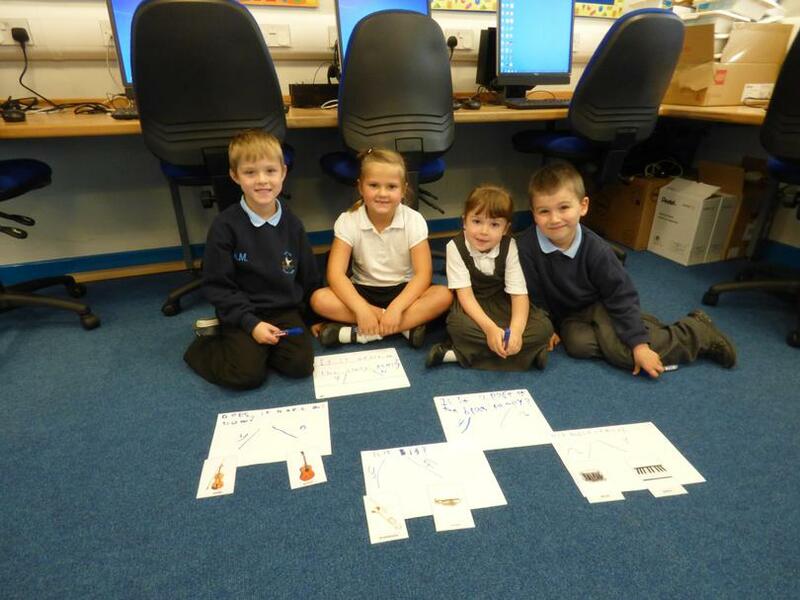 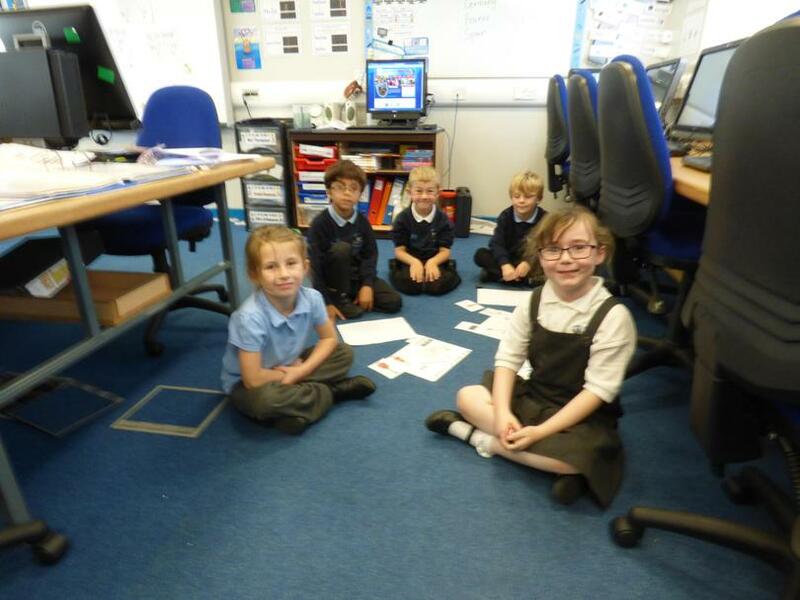 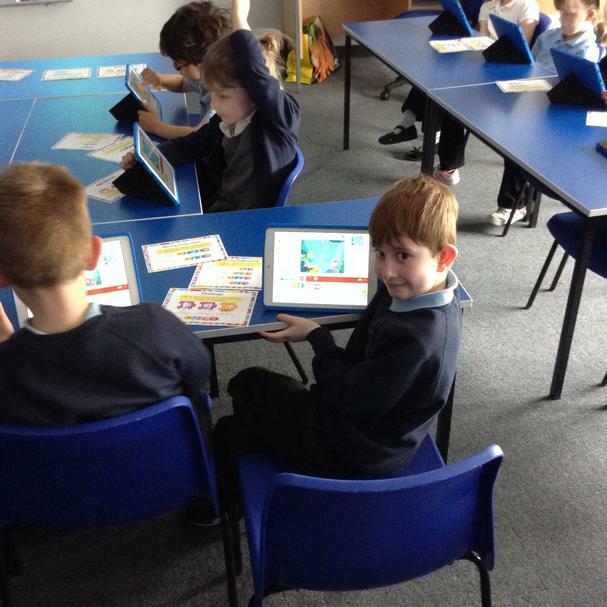 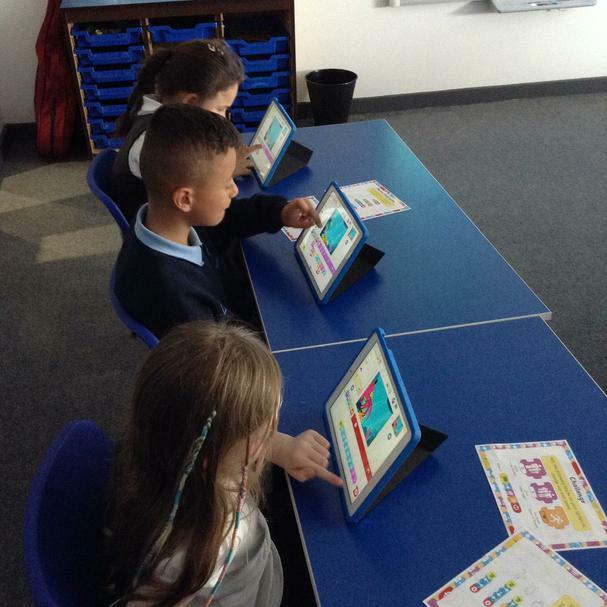 At Lingey House Primary School children are taught computing from Reception through to Year 6. 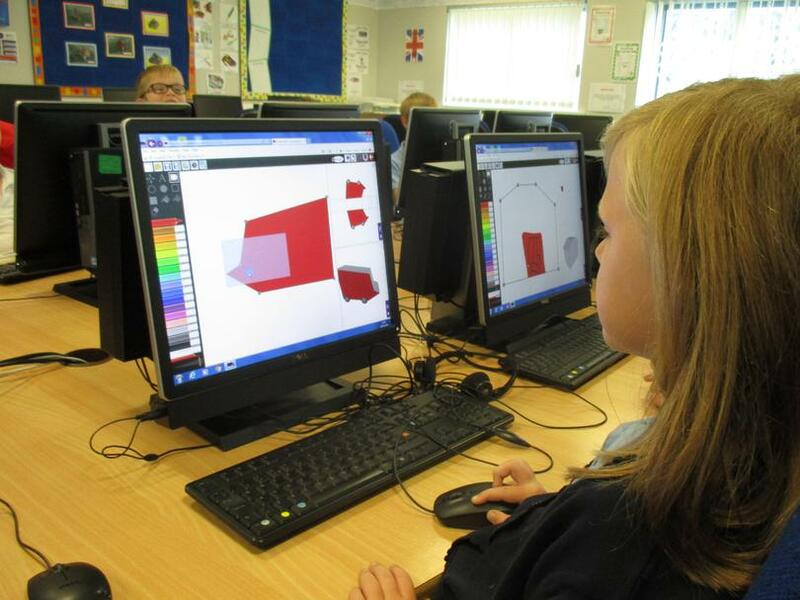 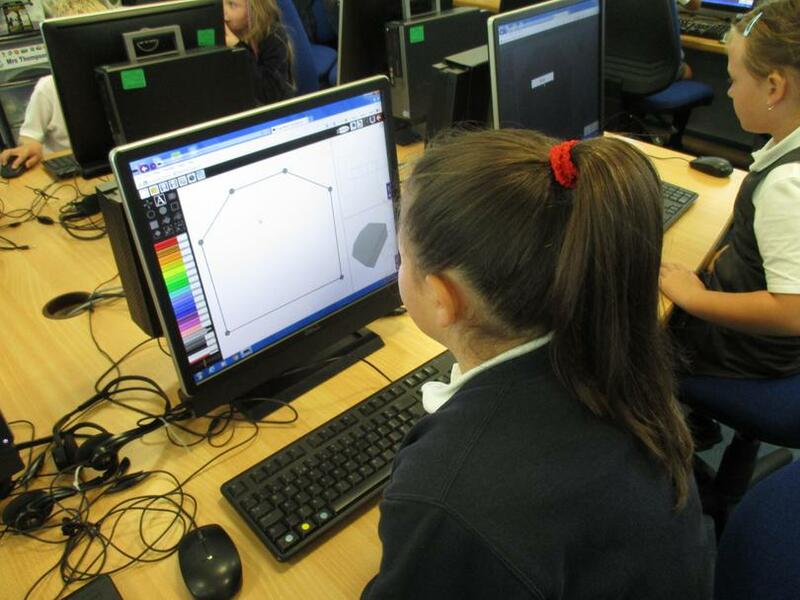 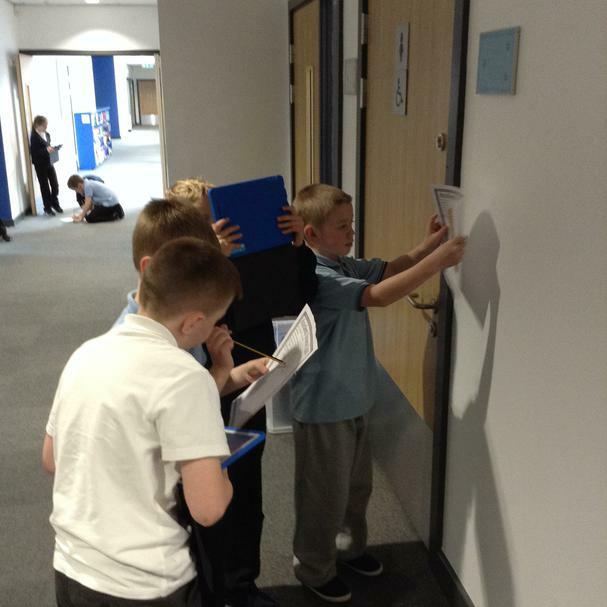 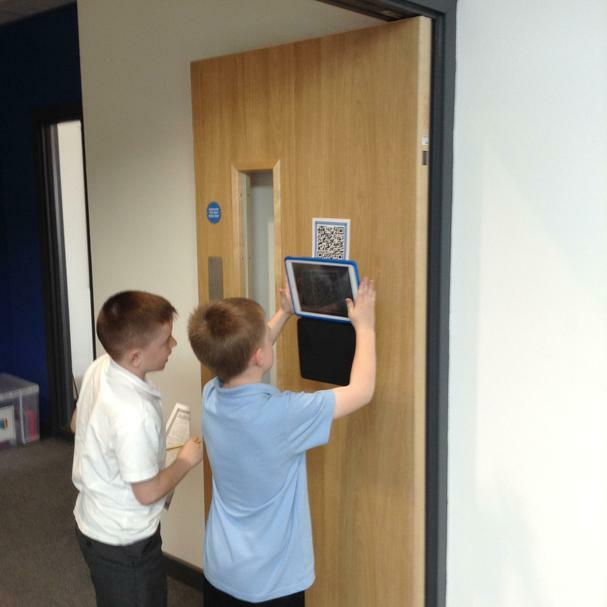 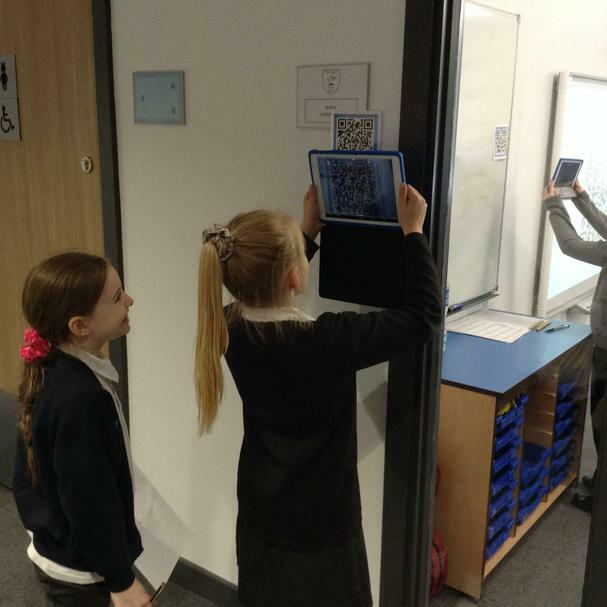 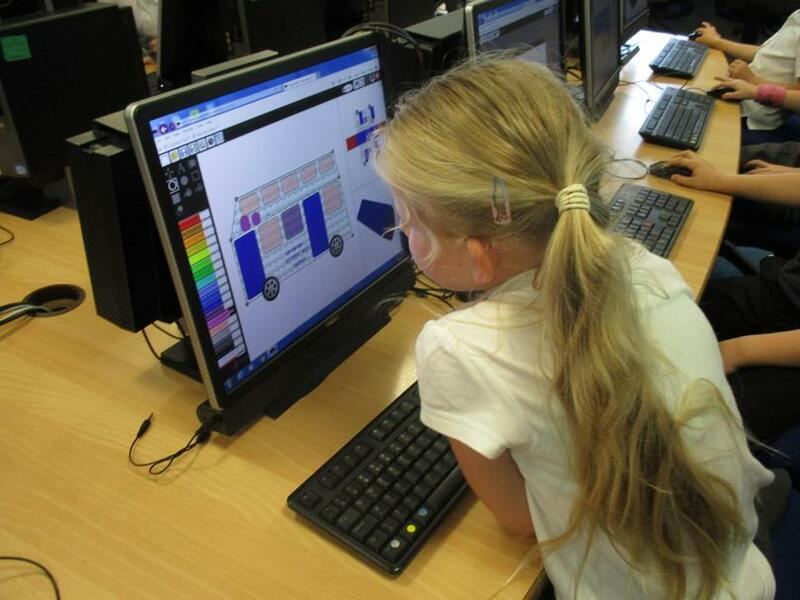 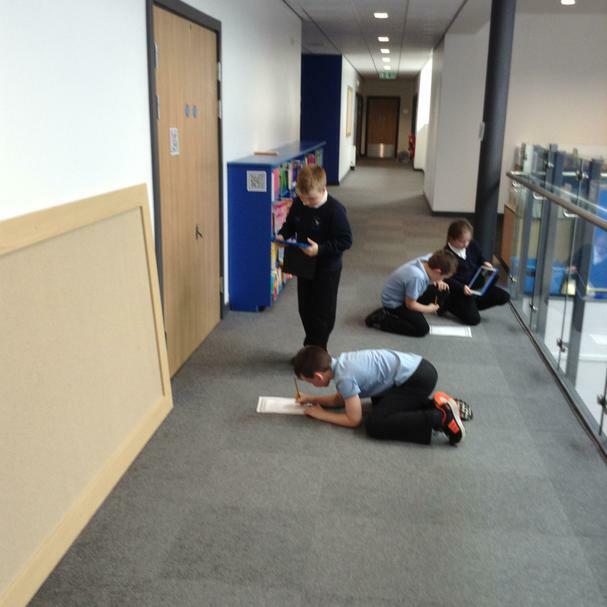 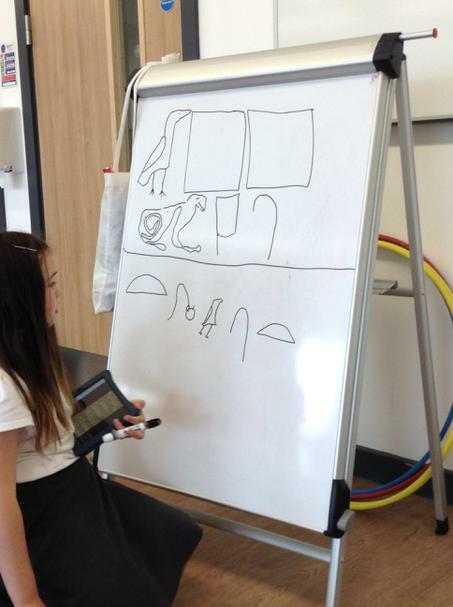 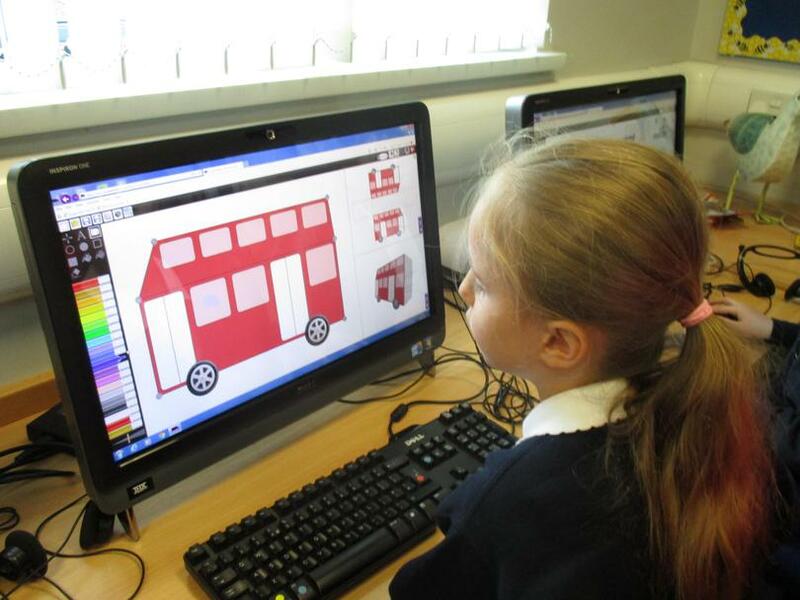 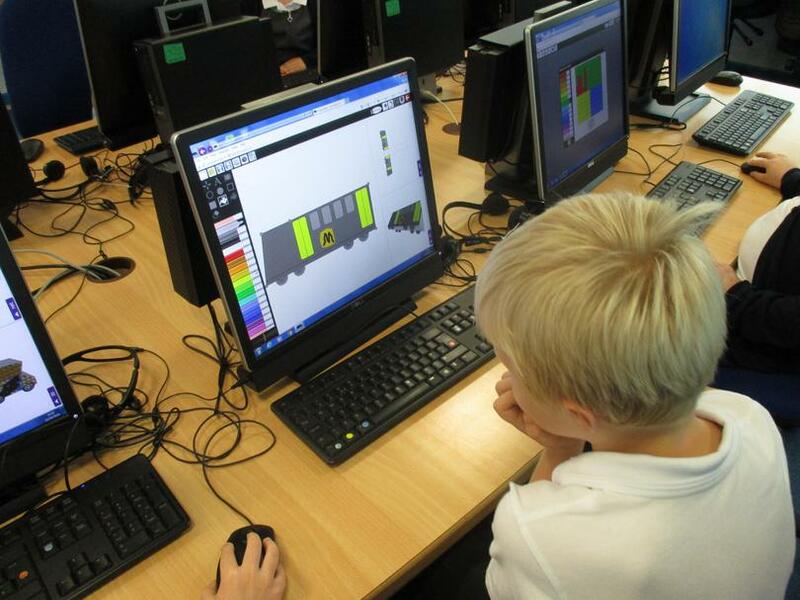 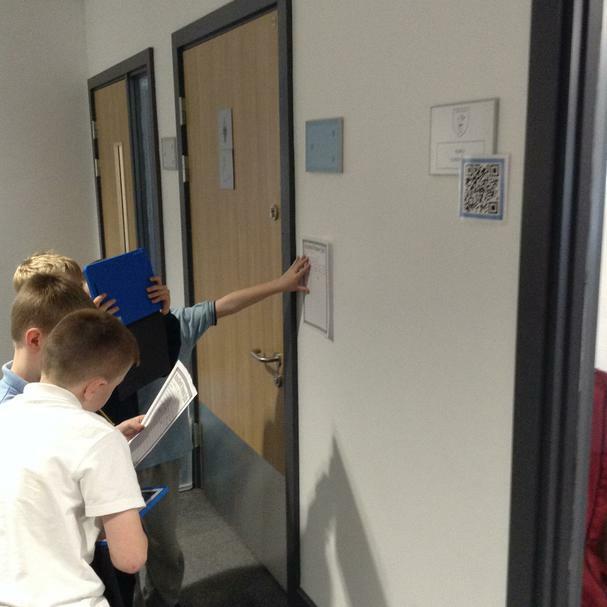 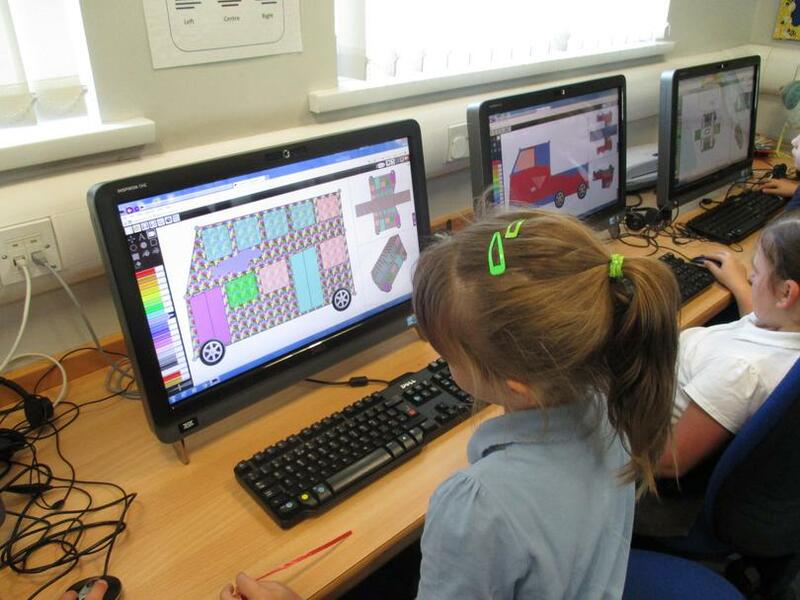 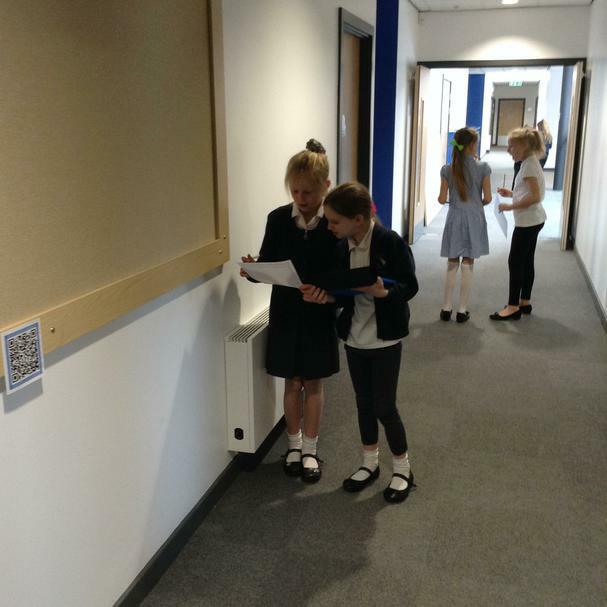 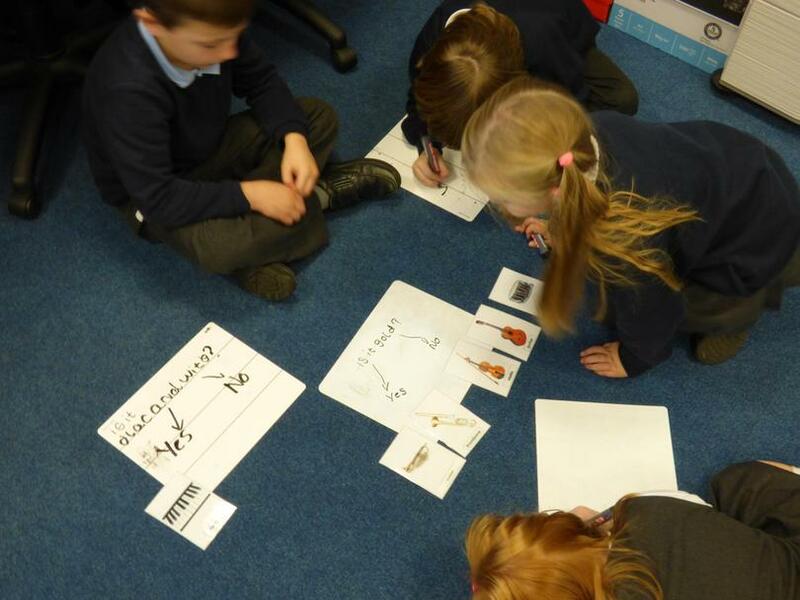 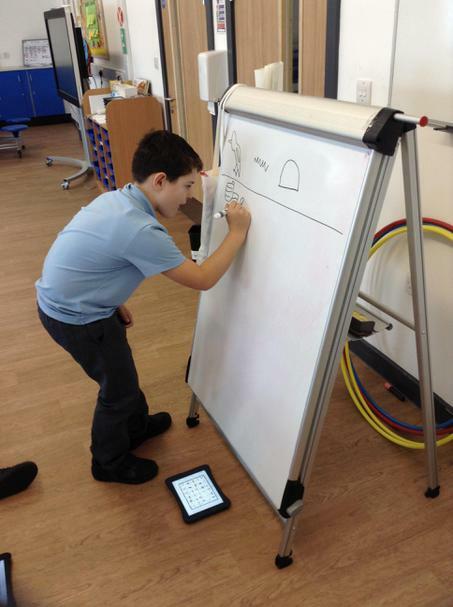 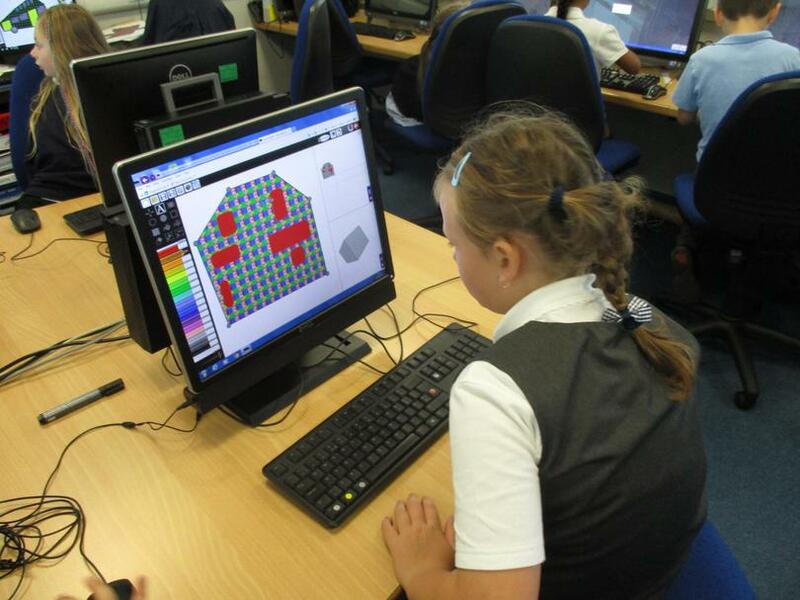 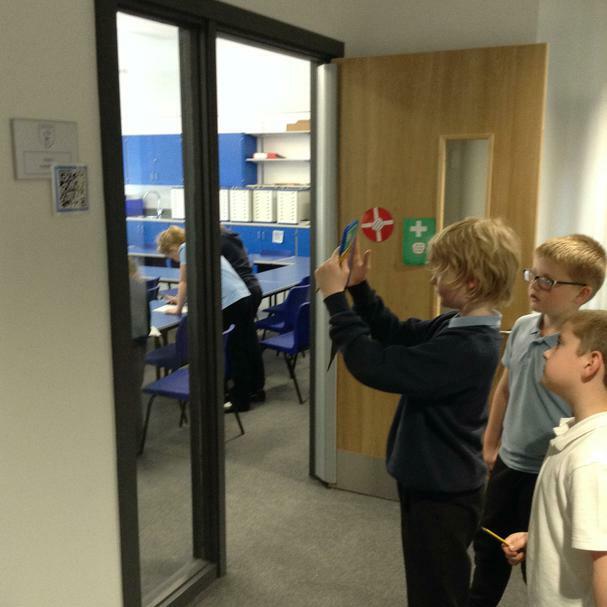 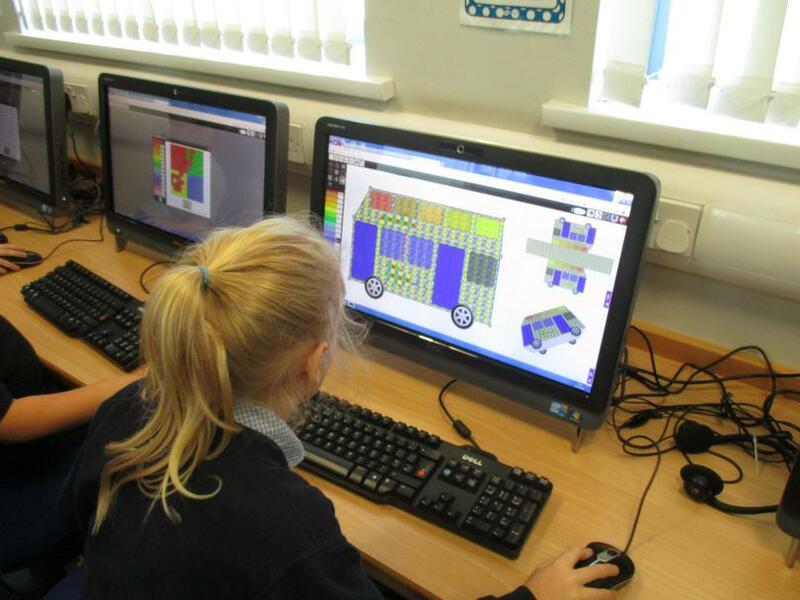 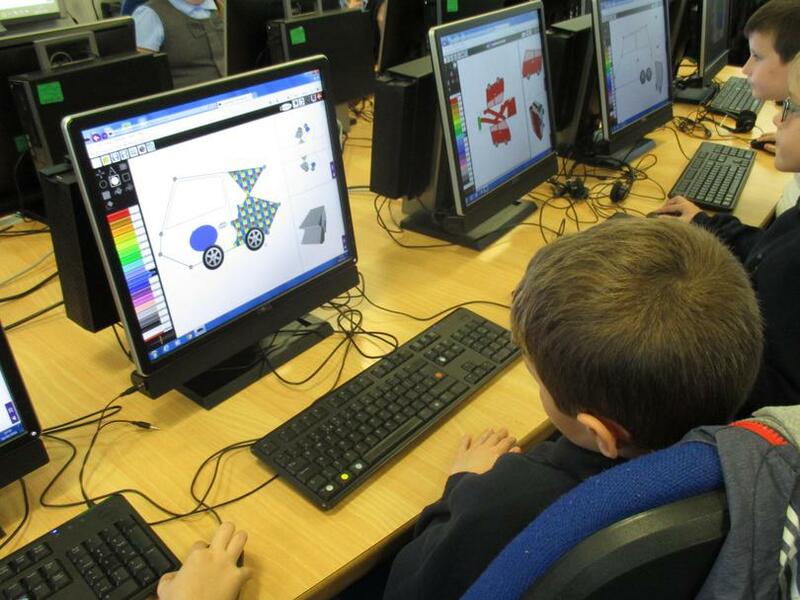 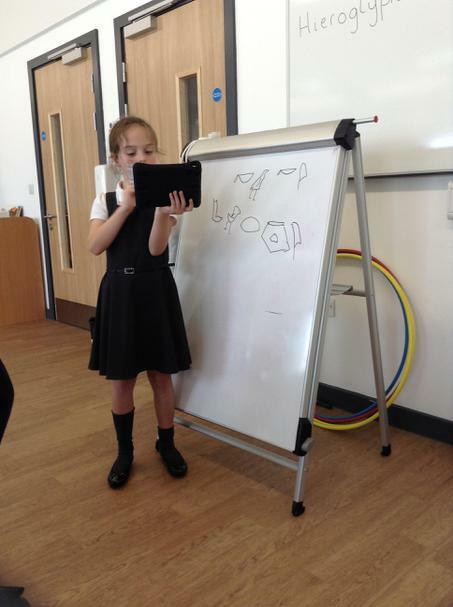 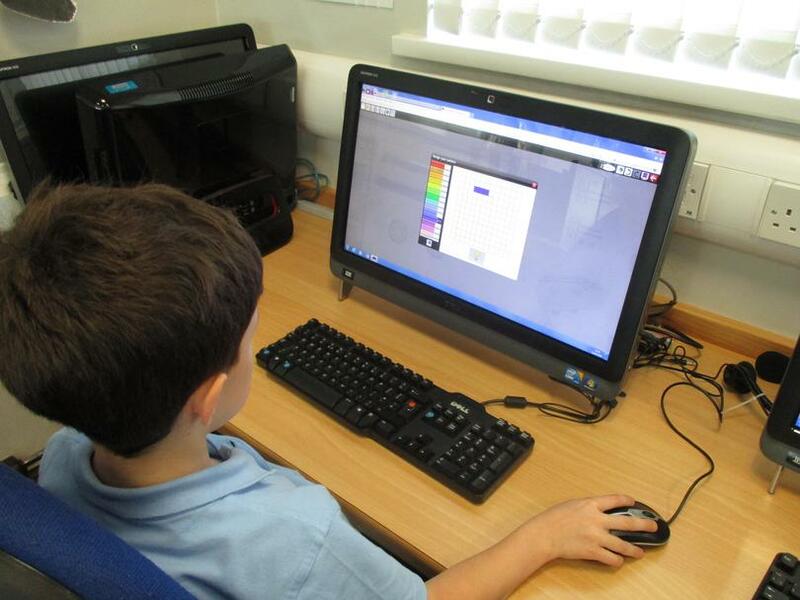 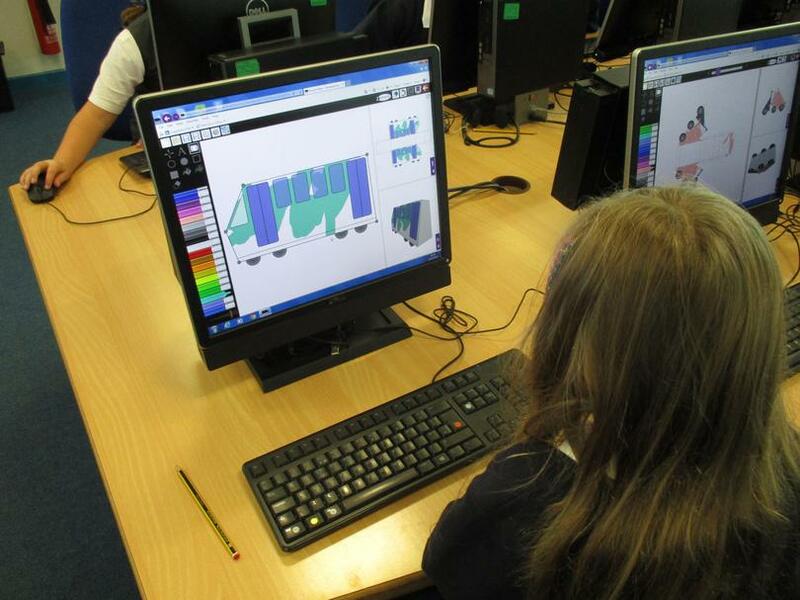 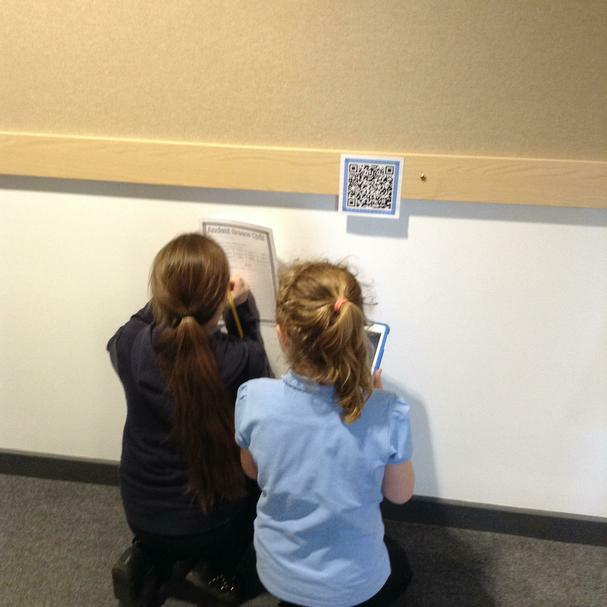 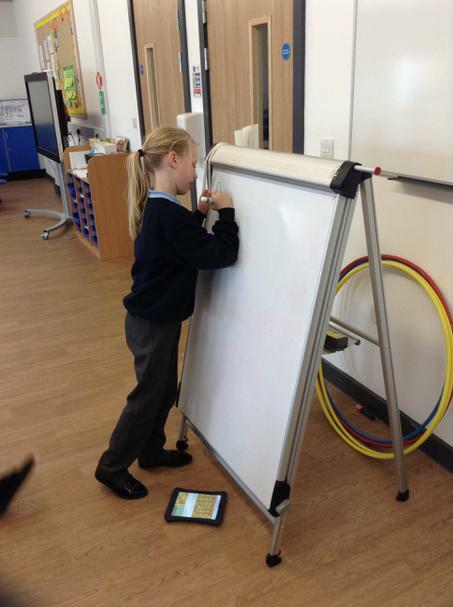 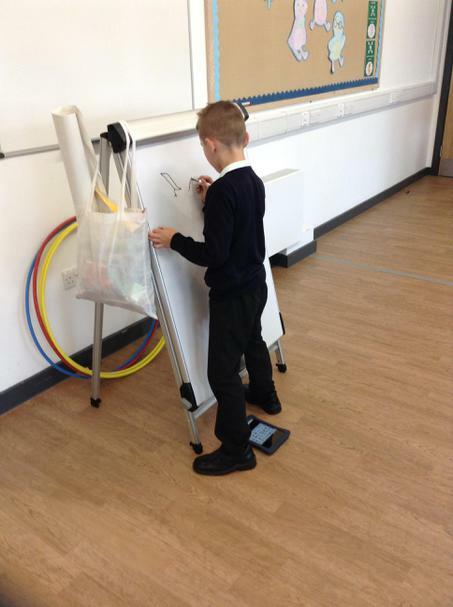 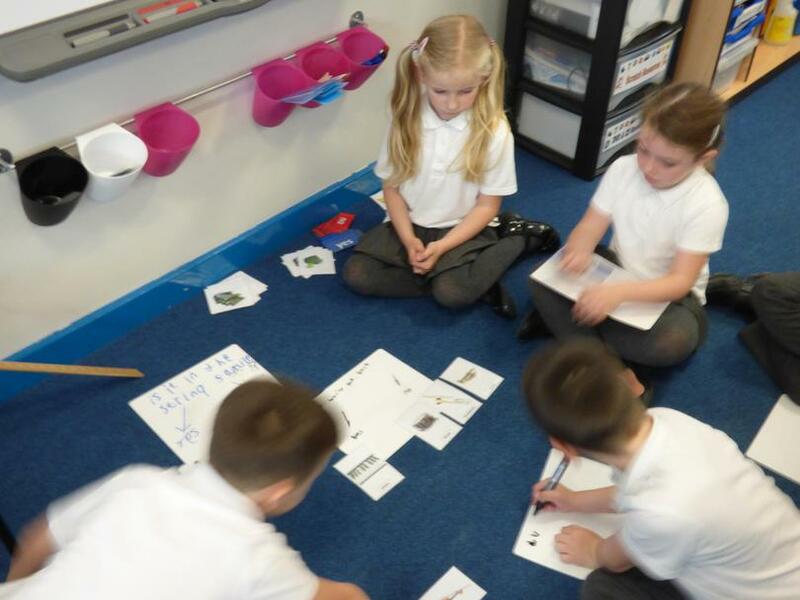 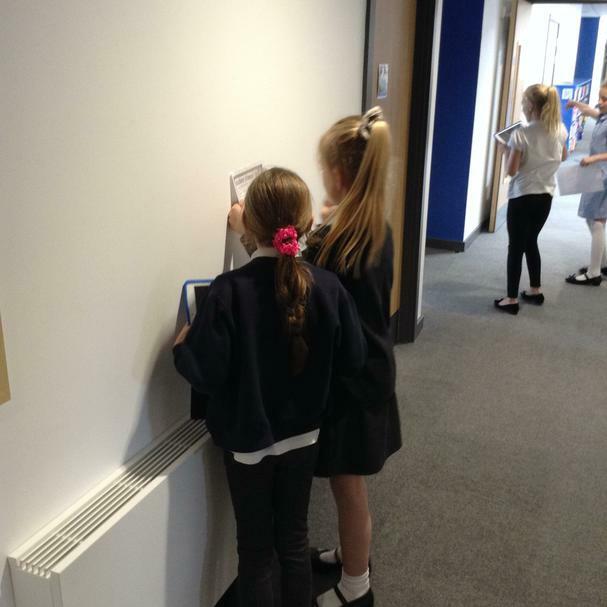 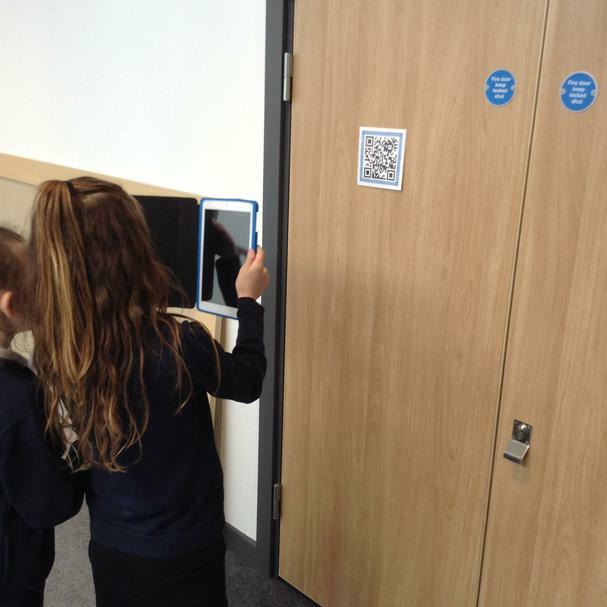 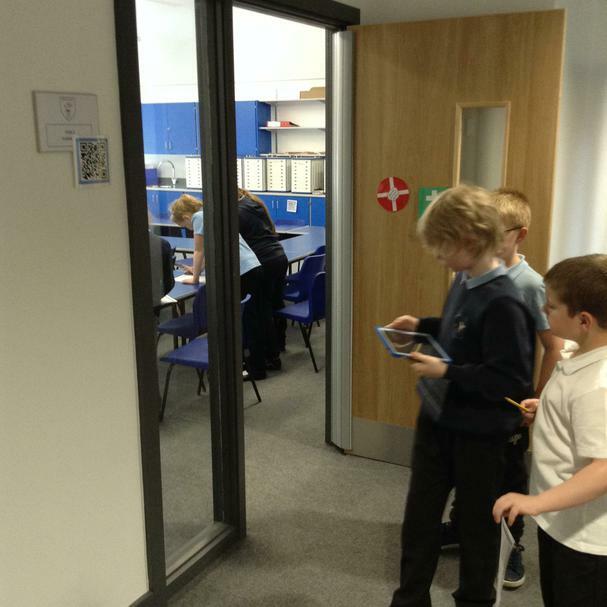 Pupils have the opportunity to use ICT within the class across a range of subjects. 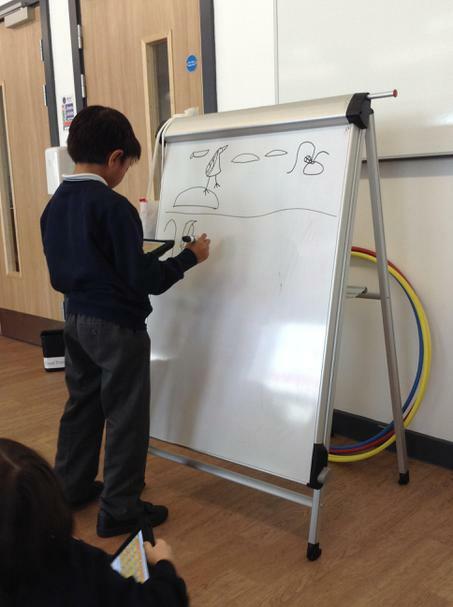 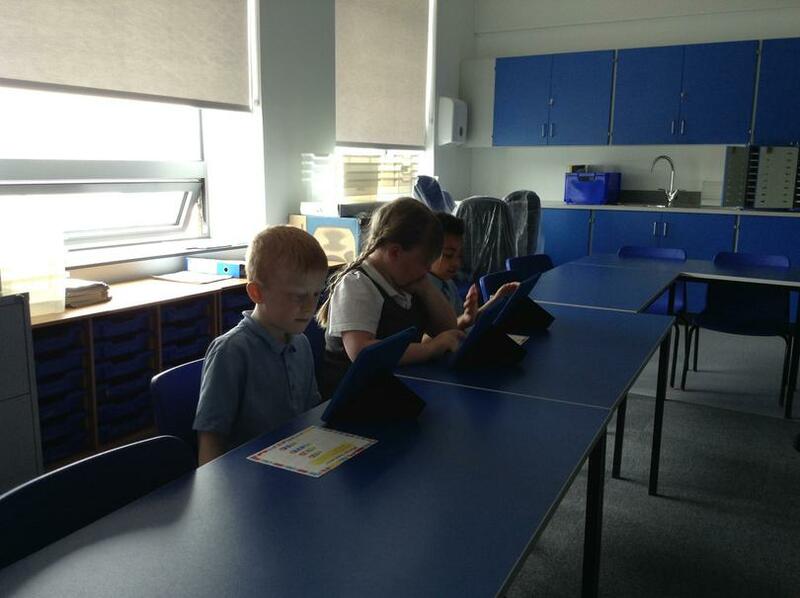 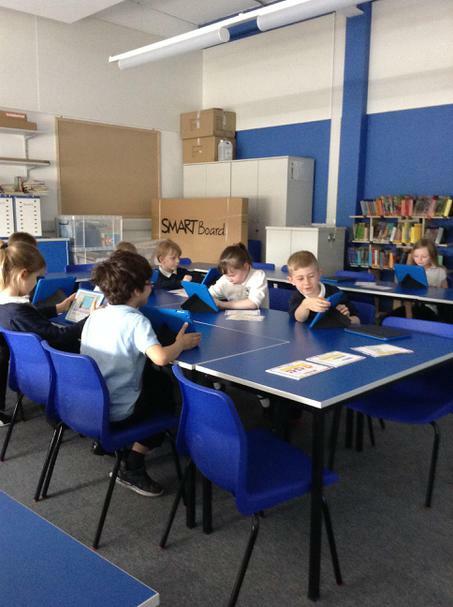 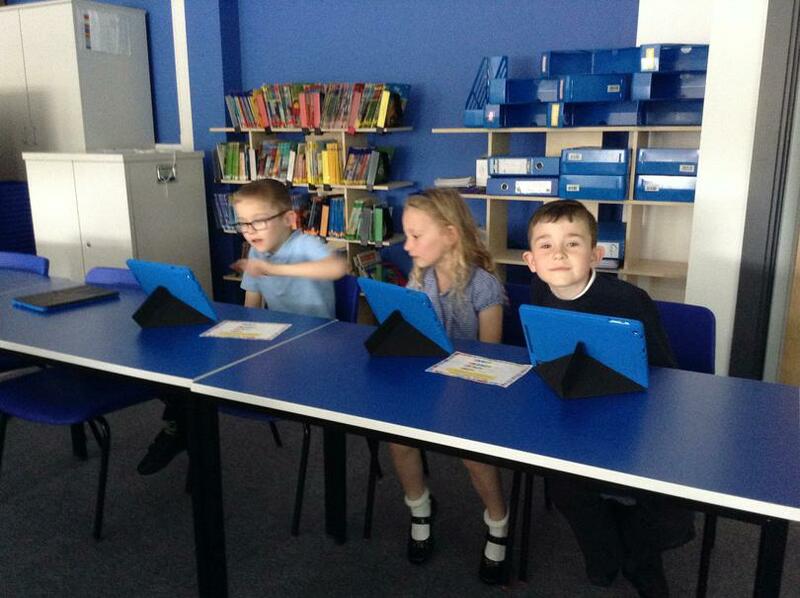 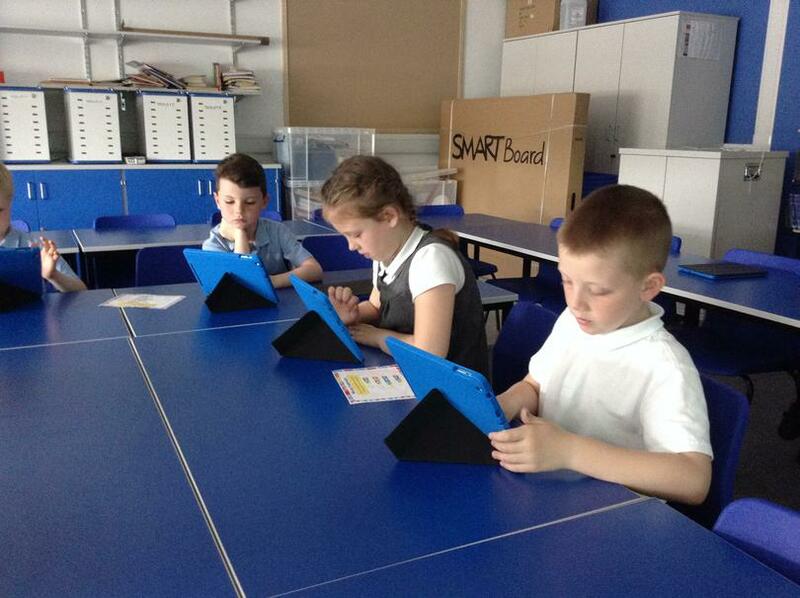 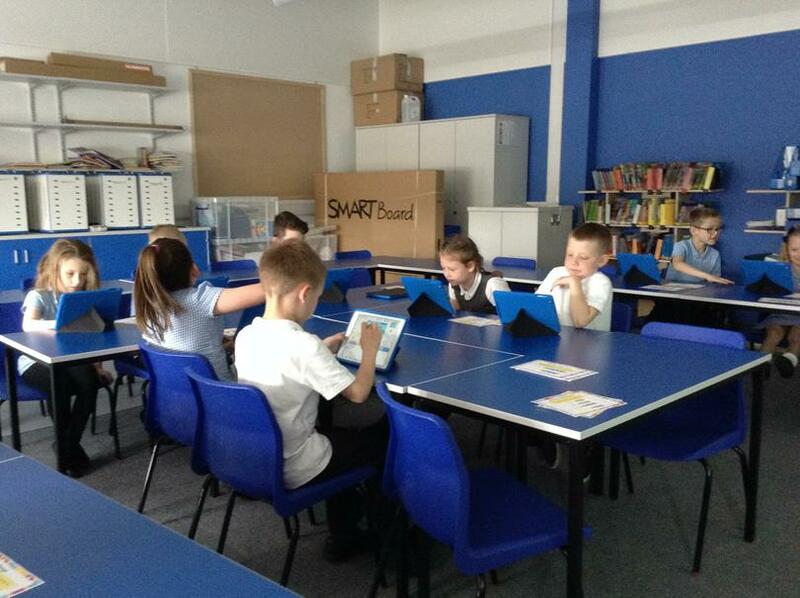 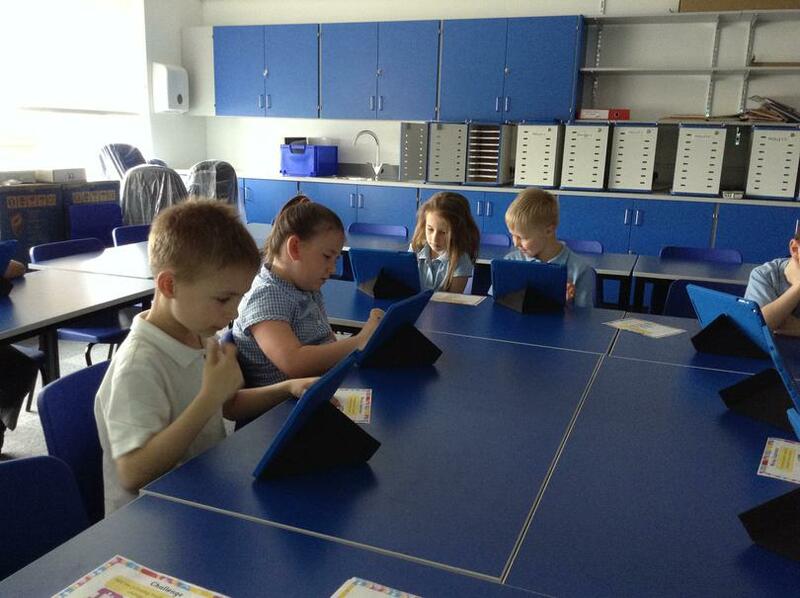 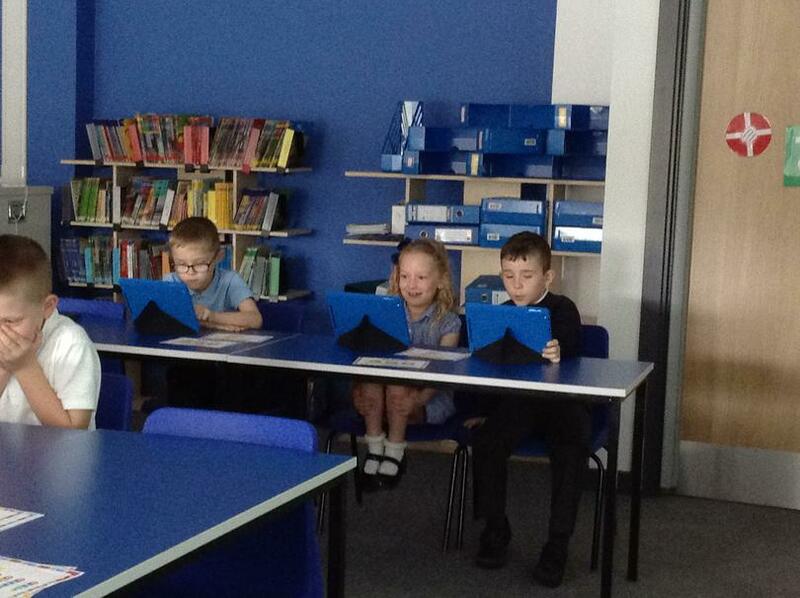 Children have access to PC's, iPads and LearnPads. 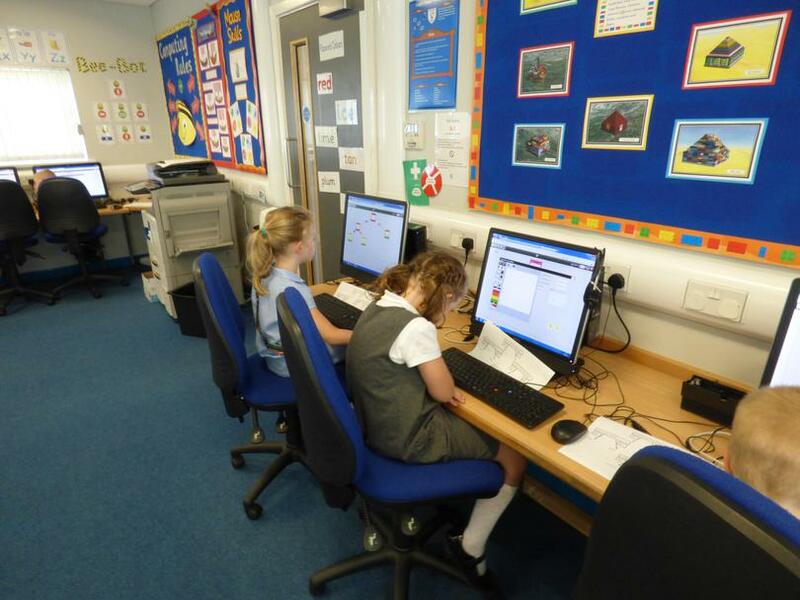 Pupils are also taught about how to keep themselves safe online. 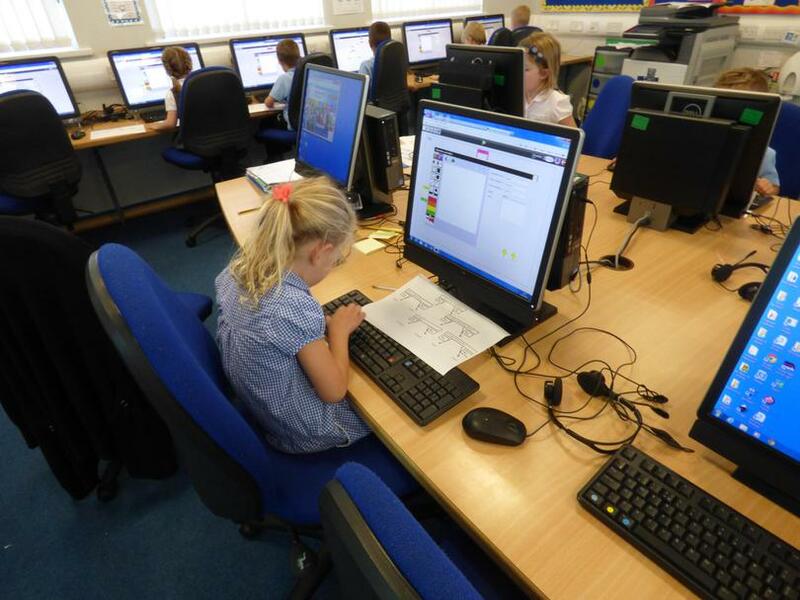 Computer Science - how computers work and how to write algorithms; solve problems to eventually create a computer program.